“I'm extremely sorry,” he said, adding that he never intended for the devices to explode. 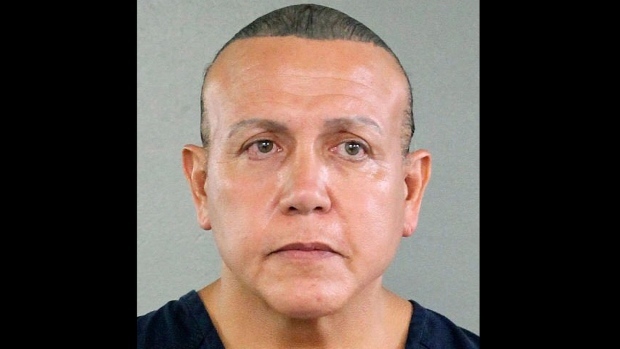 Sayoc was accused of sending rudimentary bombs - none of which detonated - to 16 targets, including Bill and Hillary Clinton, former Vice-President Joe Biden, several members of Congress, former President Barack Obama and actor Robert De Niro. Devices were also mailed to CNN offices in New York and Atlanta.